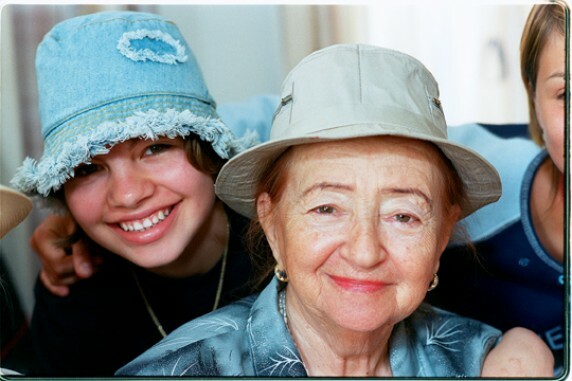 For individuals who have reached their golden age and for those who care for them, JFS Specialized Counseling Services offer attentive and supportive counseling that meets you at the comfort of your home or at our home, here at Jewish Family Service. 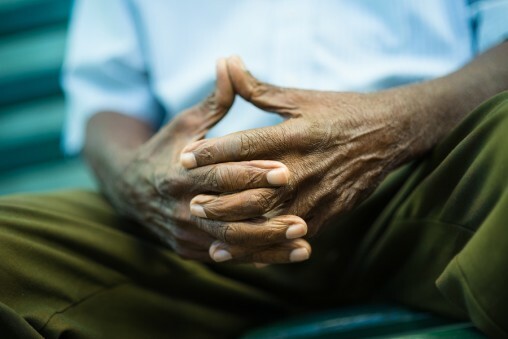 Adjusting to lifecycle changes can be challenging, specifically if accompanied by health and physical change or the loss of someone close, a spouse, or a parent. These life cycle changes are often accompanied by depression and anxiety – feelings that are experienced more commonly than generally assumed. Frequently, life cycle changes introduce new challenges to old relationships with those who are closest to us. Relationships between parents and their adult children can be strained and tested in various ways. JFS can help resolve these tensions through counseling and conflict resolution techniques. Do you have an elderly parent or relative who lives here Akron, OH while you live hundreds of miles away? Are you concerned about their state of health, social engagement and general well-being? Jewish Family Service is here to help.